biplobi 1 year, 5 months ago. Android Oreo 8.0 ROM, Zenfone 2 Laser Selfie / Zenfone Selfie LineageOS 15 has now arrived via an UNOFFICIAL build. If you want the OFFICIAL update or some more Android Oreo ROMs then stay tuned to the Android Oreo Lineage OS 15 ROMs page or the AOSP Android Oreo devices list page. This LineageOS 15 for Zenfone Selfie (1080p, Z00T, ZE551KL) is brought to you by developer LuK1337 and luca020400. Download and Copy the GApps and Zenfone Selfie (1080p, Z00T, ZD551KL) LineageOS 15 ROM ZIP to your phone. First flash the Zenfone Selfie Lineage OS 15 ROM ZIP from device. Then flash the GApps zip from your device memory. Reboot and Enjoy the Oreo 8.0 LineageOS 15 ROM for Zenfone Selfie. Stay tuned or Subscribe to the Zenfone 2 Laser Selfie (1080p, Z00T, ZE551KL) forum For other Android Oreo, Nougat ROMs, LineageOS 15 ROMs, other ROMs and all other device specific topics. I can’t install this ROM, say error “E3004: This package is for device: Z00T; this device is .” this error occur in startup. But my device is ZD551KL. 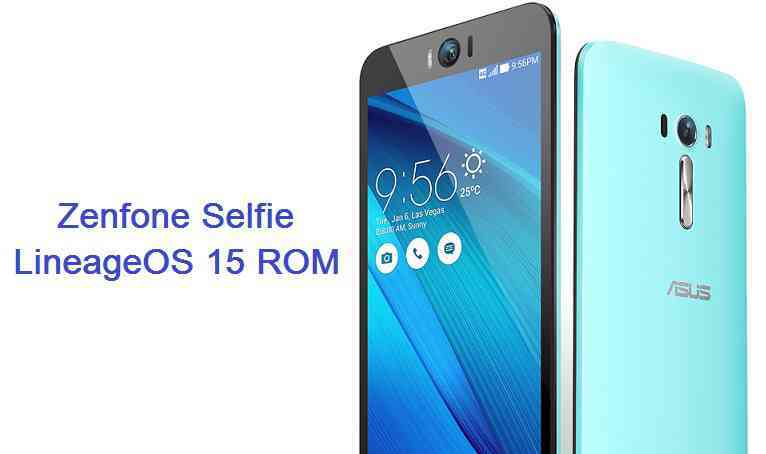 Zenfone 2 selfie 2GB/16GB model. Now i using https://download.lineageos.org/Z00T this ROM. Its working fine for me. It is the updater-script assert code that stops you installing this ROM. If you know how to remove the assert line from updater-script, then you can remove that and try installing this ROM. We are really grateful to you for developing the oreo rom for z00t and the tremendous effort of your kindness. I was using lineage 14.1 nougat for z00t nightly and in the last November build, the usb-otg restarts the phone. So I went for a clean install and I preferred lineage 15 oreo this time. I have followed each and every step of the procedure mentioned here. the usb-otg hangs and restarts the phone. Is it a bug or I can get a help?